DK Toys workshop is located in lovely Sparta, Wisconsin. 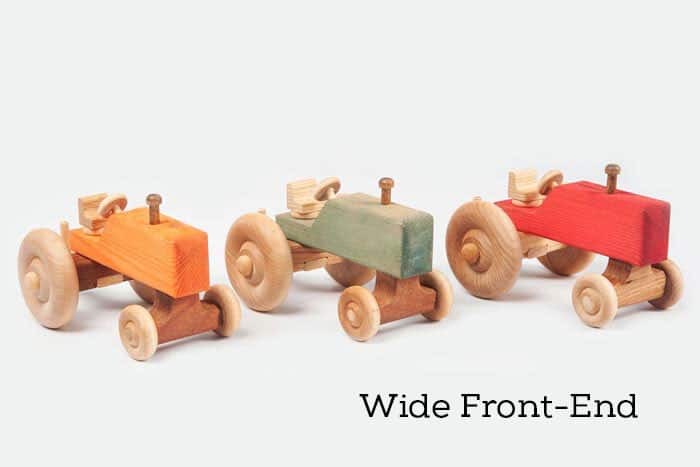 All of our toys are hand crafted by DeWayne, Deanna and our sons Don and Doug. 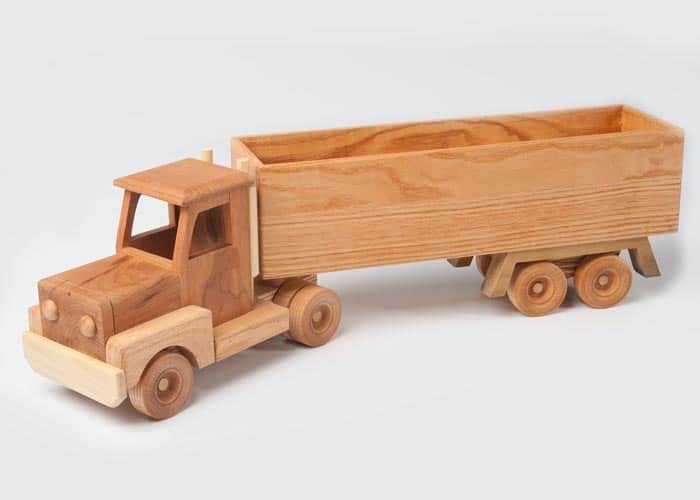 Our wooden toys are made with quality craftsmanship. Every board is carefully selected for quality, wood grain and beauty. "I am from Ohio and I go to visit my sister in La Crosse every couple of years and we always go to the La Crosse Craft Show. 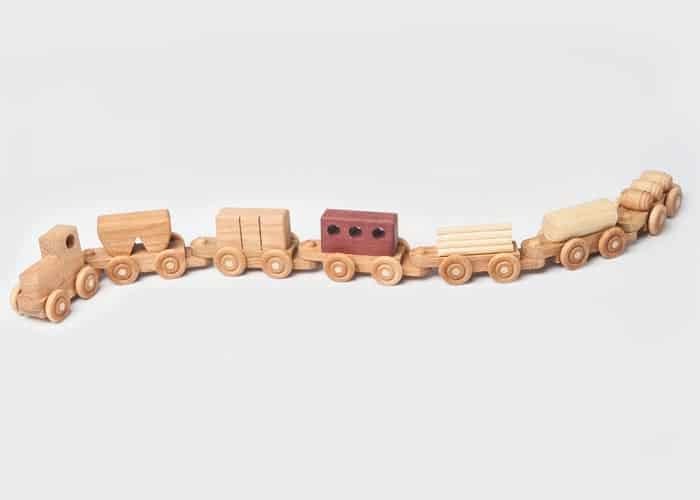 The toys I have gotten in the past are absolutely wonderful. My boy LOVE them! Your product is so sturdy and enjoyable. 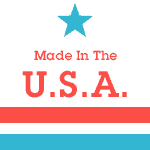 Your prices are amazingly affordable! I really enjoy talking with you and seeing what is new. Thank you for a wonderful experience! 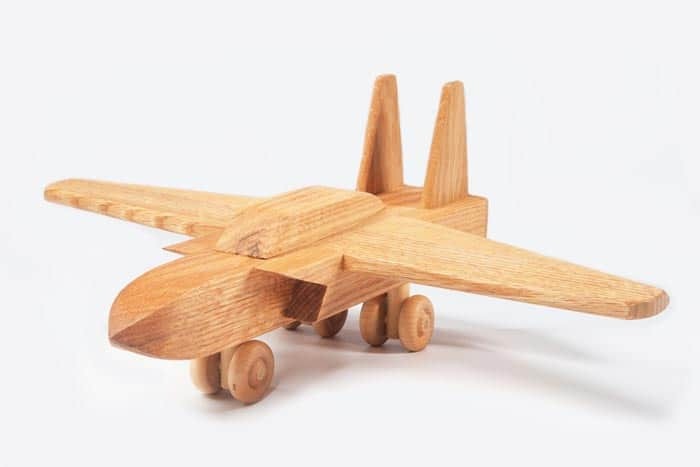 DK Wood Toys are the best toys we have gotten for my kids. We have had some for over 2 1/2 years and they look as good as the day we got them. I have a boy and a girl and they both enjoy playing with all the toys. Thanks for making such a fantastic product. I would just like to say that I love the quality and looks of all the items I have gotten from DK Toys. 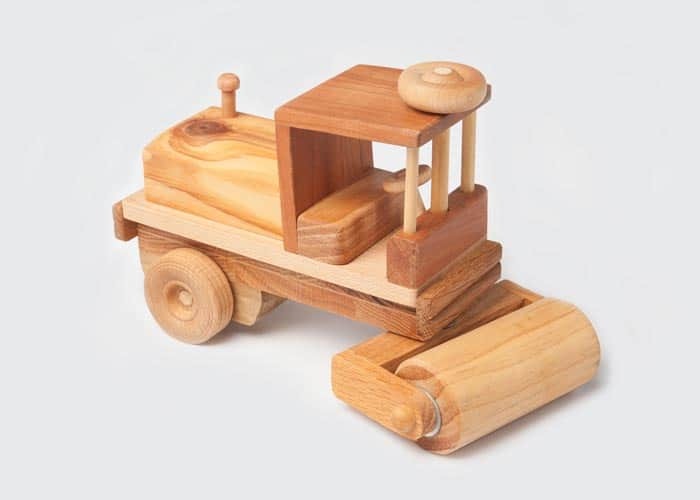 They are such sturdy toys - my grandson who is four was found sitting on top of one of the little tractors. My daughter told him to get off before he broke it and he said "It won't break - I do it all the time!" Super Great Value! We use PayPal to process all of our transactions. You can pay with a credit / debit card or with your PayPal account. Whatever is most convenient for you.